Packed full of all the latest products with product specifications, descriptions & pictures it is the best guide to the great value Watson range. 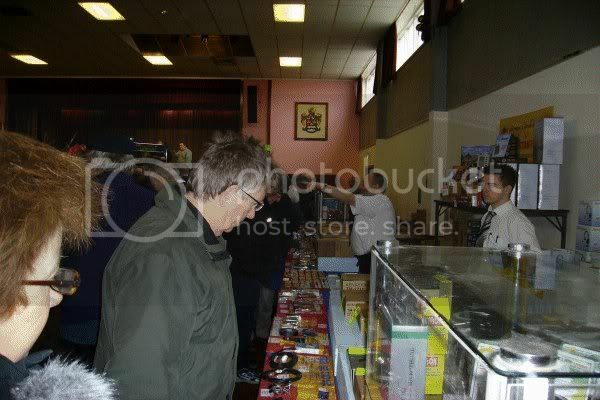 Well the first & closest rally of 2010 is rapidly approaching, South Essex ARS Canvey Rally, and W&S will be there once again with lots of products and bargains. So come and see us at the Paddocks Community Centre, Canvey Island on Sunday 7th February! We are expanding our range of coax switches. Having recently added two 3-way models, we are now shortly taking delivery of the Watson 4-way models in both SO-239 and “N” format. You are currently browsing the Waters & Stanton Blog blog archives for January, 2010.